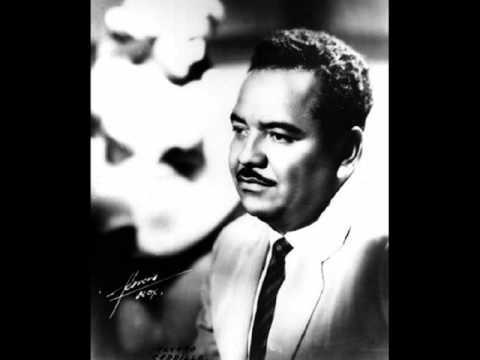 “Yellow Days” is by the Mexican composer Alvara Carrillo. In addition to Tony Bennett’s recording, “Yellow Days” was recorded by Frank Sinatra and Percy Faith. “Yellow Days” was recorded on April 3, 1970 and released that year on the album Tony Bennett’s “Something”. It was arranged by Peter Matz.